Head of Iran’s Space Agency (ISA) Hamid Fazeli says the country plans to send a living organism into space on board the Pishgam (Pioneer) satellite carrier in the near future. “Iran’s Space Agency (ISA) is fully prepared to send the Pishgam satellite carrier bearing a bio-capsule with a living creature,” Fazeli said Sunday. He expressed hope that the Pishgam satellite carrier, previously known as the Kavoshgar 5 (Explorer 5), would “soon” be successfully launched into space carrying a monkey. Iran sent its first bio-capsule of living creatures into space in February 2010, using the indigenous Kavoshgar 3 carrier. The country successfully launched its first indigenous data-processing satellite, Omid (Hope), into orbit in 2009. 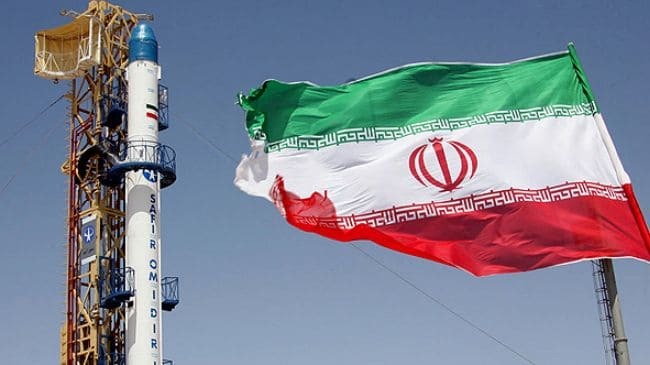 As part of a plan to develop its space program, Iran also successfully launched its second satellite, dubbed Rassad (Observation), into the earth’s orbit in June 2011. Rassad’s mission was to take images of the Earth and transmit them along with telemetry information to ground stations. Iran also launched its domestically-built Navid-e Elm-o Sanat (Harbinger of Science and Industry) satellite into orbit in February 2012. The records made by the telecom, measurement and scientific satellite could be used in a wide range of fields. Iran is one of the 24 founding members of the United Nations’ Committee on the Peaceful Uses of Outer Space, which was set up in 1959.